The Limited Edition Nike Vapor Speed Volt Driver is designed to increase ball speeds for all players with incredible distance off the tee. Nike Vapor Speed driver features a 460cc clubhead with the Covert cavity back to spread weight maximizing forgiveness. The limited edition Volt crown offers that WOW factory on the course. Nike's FlexLoft 2 system allows players to simply change the loft/face angle of the club to fit their swing - 15 different launch options. You can easily change the loft from 8.5º to 12.5º to customize the driver to your game. 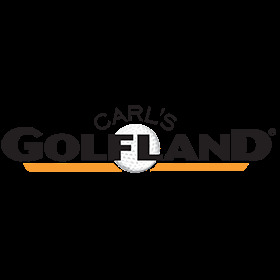 Swing the Nike Vapor Speed Volt Driver and Save at Carl's Golfland. Q: Hi, Can I order this Volt Edition Driver with S flex shaft now? A: Yes we have stiff flex currently available. Just choose "stiff" from the Flex drop down menu on the item page.